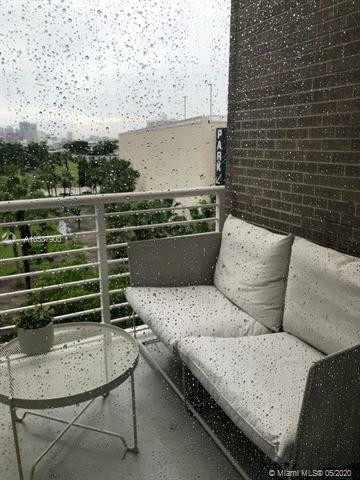 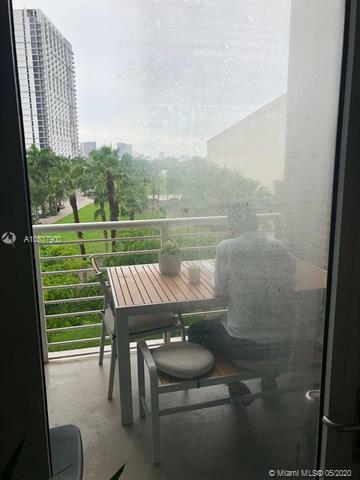 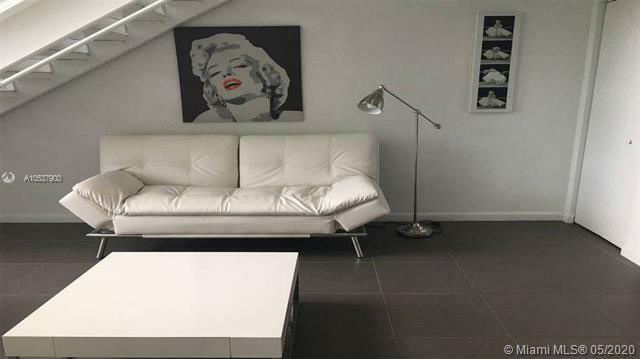 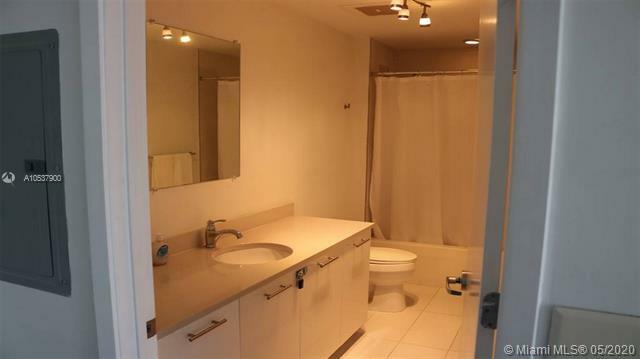 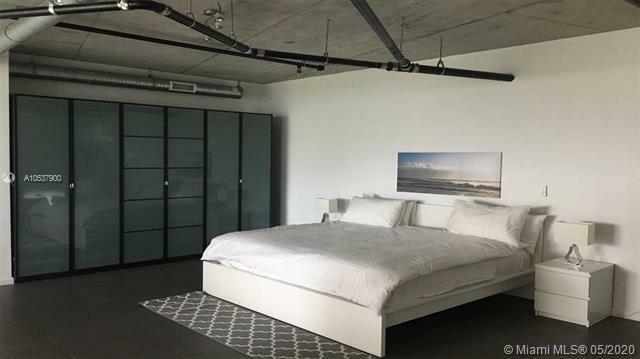 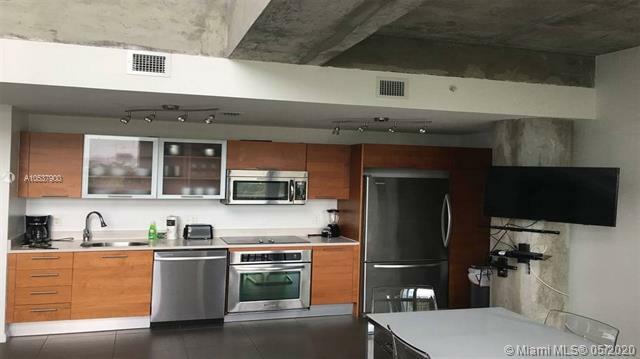 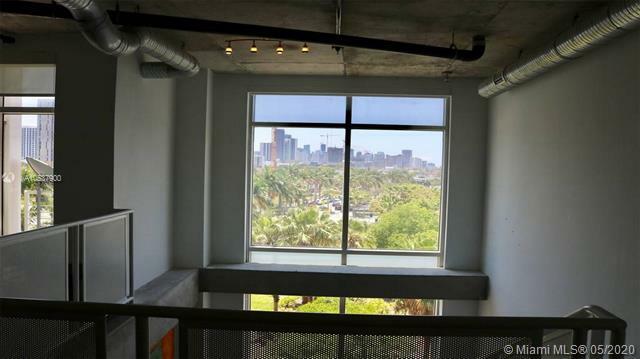 Amazing Fully Furnished Work and Live Loft-style unit located in the heart of Midtown, one of the best lines with open views to the Miami skyline. 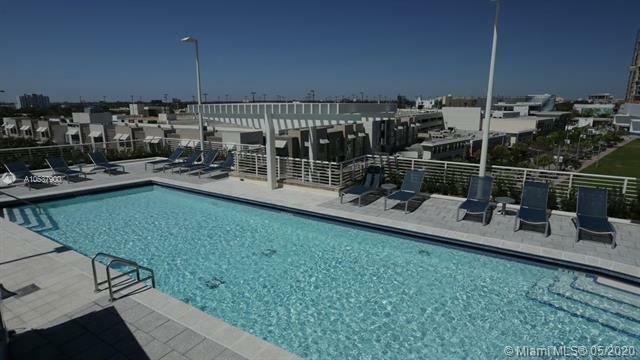 This Beautiful 2 Story Loft unit comes with top of the line stainless steel appliances and Quartz countertops. 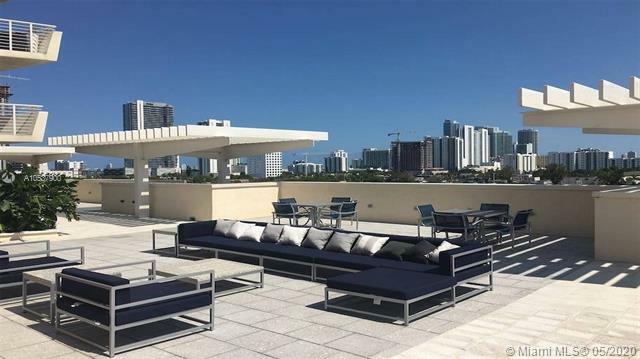 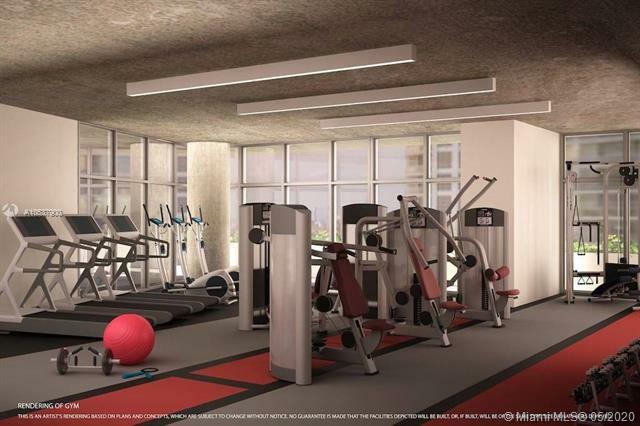 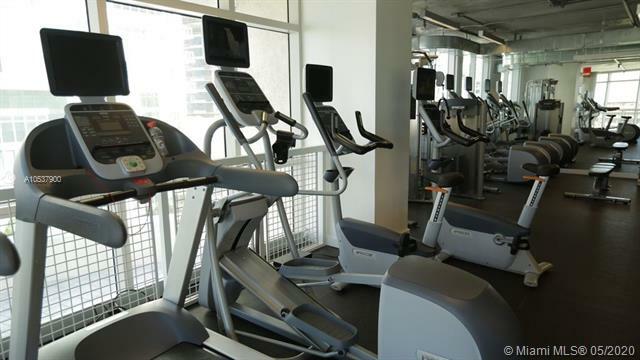 High end building with amazing amenities.Excellent location, walking distance to the design district, Restaurants, Stores. 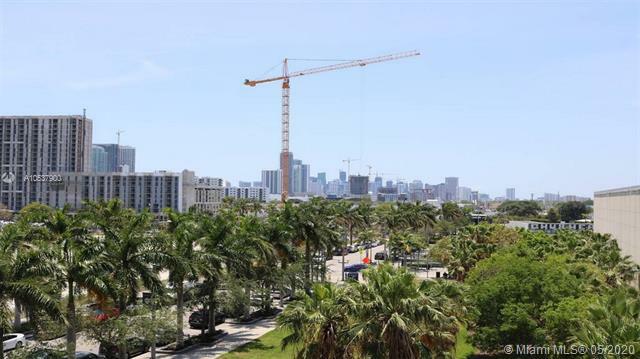 It is also 10 minutes away from Downtown Miami, 10 Minutes to Miami Beach, 10 minutes away from the Miami International Airport. 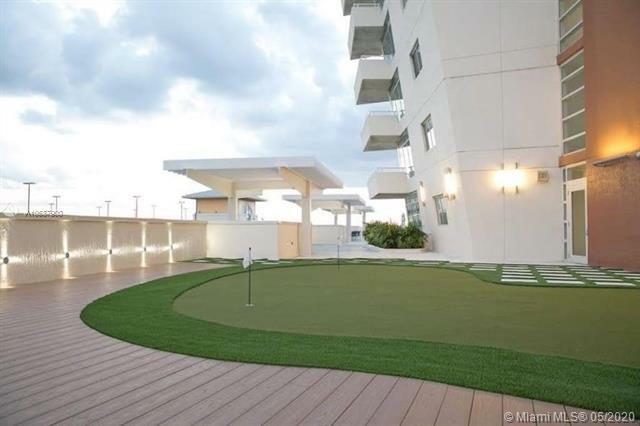 Work, live and play.